While a few Canadian comic artists manage to work full-time within the industry, getting a comic book series off the ground is similar to any entrepreneurial pursuit: money is tight, teams are hard to build, and life can be difficult to balance. 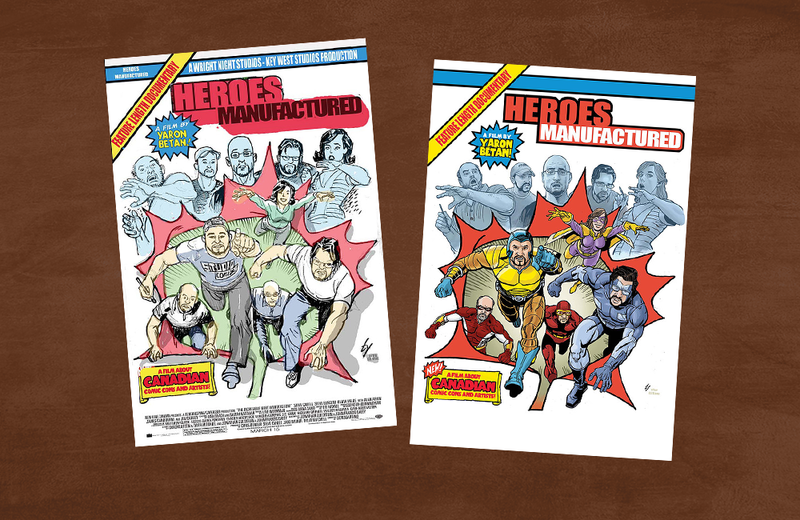 Heroes Manufactured is a new documentary that provides a behind-the-curtain glimpse into the lives of some of our favourite Canadian comic artists and writers. Here, we talk to the film’s maker, Yaron Betan, about the Canadian comic book industry, the making of his documentary, and some of his favourite artists. 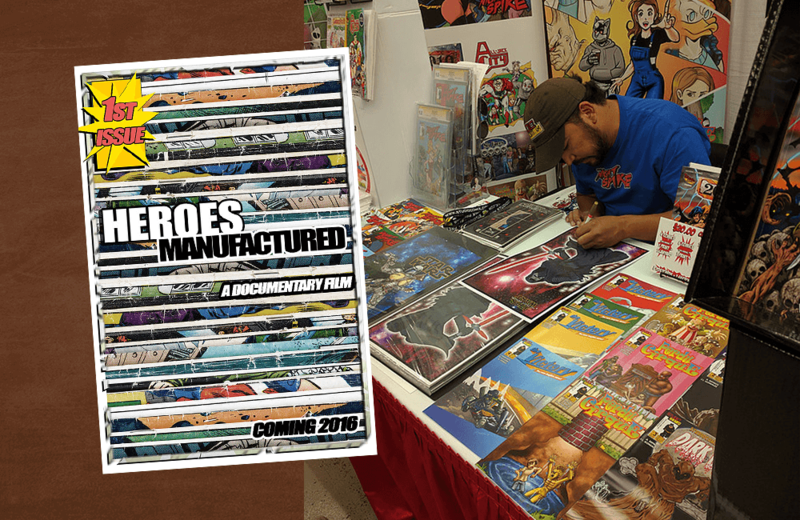 Heroes Manufactured is a documentary about a group of Canadian independent comic book artists navigating the comic book industry. Why do you want to tell this story? Canadian artists are prevalent in the comic book industry but little is known about them and their contributions. We want to depict the struggle the artists go through trying to make a living in a very competitive industry. 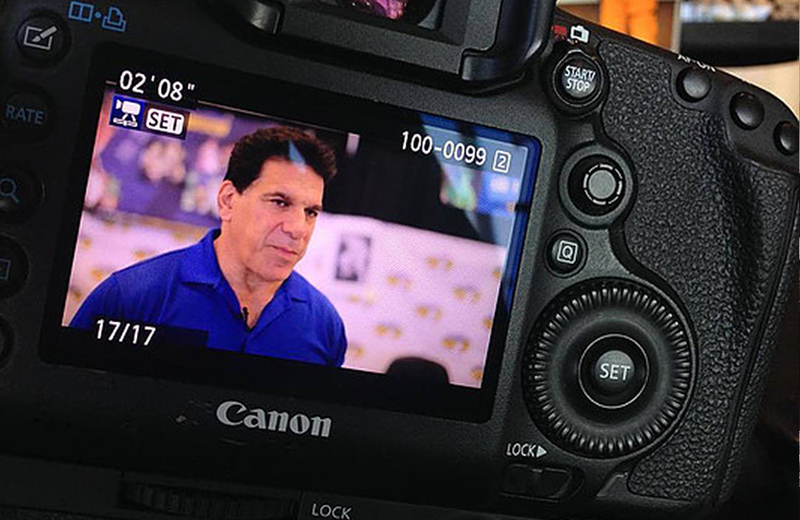 The documentary gives viewers an inside look at artists, publishing companies, ComicCon culture, and fandom. What are a few of the challenges facing Canadian comic book artists? Two main issues always come up: money and team building. Money is an issue for many artists in the industry. People don’t realize that some of their favourite artists don’t make a full-time living in comics. Artists need part- or full-time jobs elsewhere in order to fund their careers in the comic book industry. Some artists manage to hold other jobs within the industry, such as commercial printing. Others spend their days working at something completely unrelated and produce their creative work evenings and weekends. Creating a functional team of people for projects is tricky. It’s a balance between finding the right talent but also finding the right personality for any given project. Creating a comic book is a collaborative process. No one wants to work with someone who isn’t the right fit because of the negative impact it can have on other team members and the final product. What are some of the challenges you faced making this documentary? Like most film projects, financing is often an issue. This documentary required a fair amount of travel, which can be expensive. The other challenge is balancing family life during filming and post-production work. Travel during the filming process kept the team away from home and post-production efforts leave little time for much else. Heroes Manufactured is created by people with existing full-time jobs and other commitments. We’re all passionate about telling this story which means that other things are relegated to the sidelines for a time. From a creative perspective, I already consider Heroes Manufactured a success. We have fantastic footage that tells a great story. In addition to that, having the film offered by Netflix, Hulu, and/or Amazon would be incredible because that would widen the audience of the documentary considerably and give Canadian comic book artists a chance to tell their personal stories. Who are some of your favourite Canadian comic book artists working today? Ty Templeton: Ty is the creator of Stig’s Inferno and has also done work for Marvel, DC Comics, Vertigo, Moonstone Books, and others. 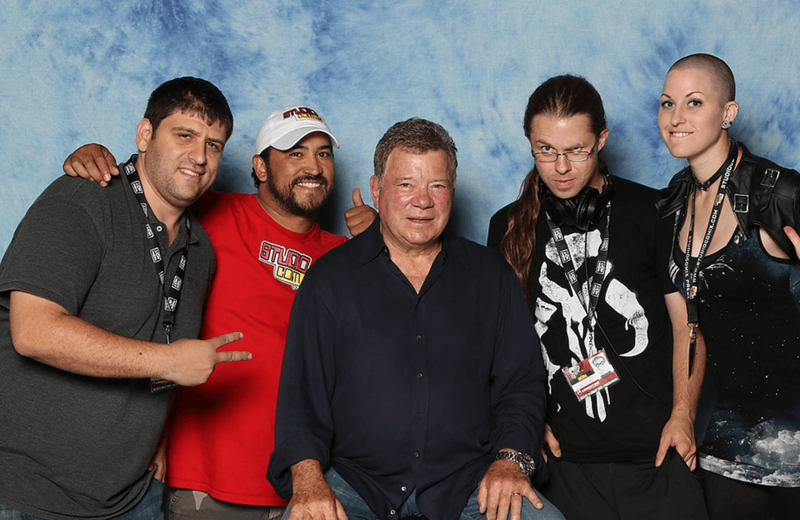 He has also worked on Batman 66, a DC Comics’ series based on the classic Batman TV show starring Adam West. He’s really a leader in the industry. He also runs Ty Templeton’s Comic Book Boot Camp. The Camp teaches people the skills required to create comics. Ty is hugely talented, he’s successful, and he’s a very down-to-earth guy. Alfonso Espinos: Alfonso is an award-winning comic book artist and manager of Studiocomix Press. He works in the industry full-time in a number of different capacities. He is successful at what he does because of his focus. He doesn’t let setbacks deter him, he’s always focused on moving forward. Shane Kirshenblatt: Shane is a writer and artist – not just comics, he’s also a talented painter and sculptor. He’s been working in the industry since 2004 and has garnered a lot of attention for this work. He’s very talented and is always pushing the creative envelope. Andy Stanleigh: Andy is a comic book artist. He also runs AH comics, an award-winning small-press publisher. He’s published Moonshot, a collection of comics from Indigenous writers and artists. Richard Comely: Richard created Captain Canuck, an iconic character for fans of Canadian comics. In fact, Alpha Flight – a team of Marvel superheroes – was inspired in part by Captain Canuck. Richard is a pioneer in the Canadian comic book industry with a talent that inspires many of today’s artists. Meaghan Carter and Megan Kearney: I mention Meaghan and Megan together because they run studio called Comic Book Embassy in Toronto. The studio functions as a work space for of illustrators, writers, and comic book professionals. What they do is unique and very important for independent artists. Those are just some of my favourites. There is so much talent in the Canadian comic book industry. It isn’t easy to pick just a few. Learn more about Heroes Manufactured and watch the trailer. As the go-to guy for late-night luminaries such as David Letterman and Jay Leno, Ira Gallen created a name for himself by preserving the classic television shows and commercials. 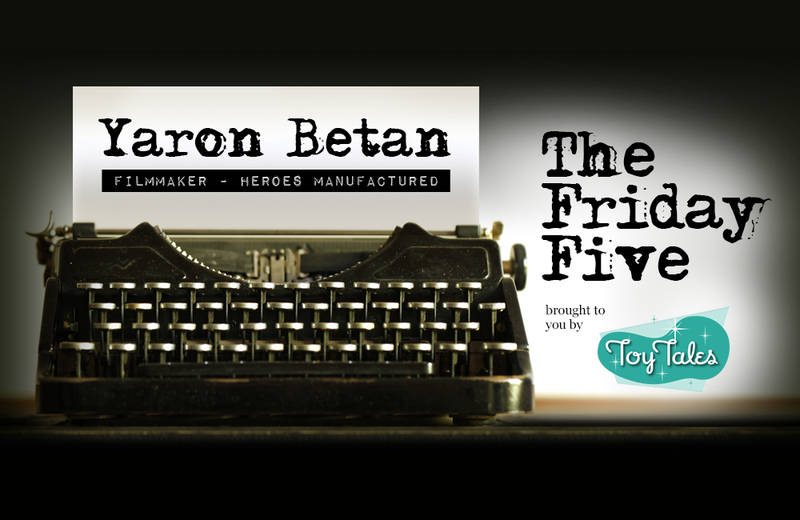 In this edition of The Friday Five, Ira talks about his collection, television history, and the one piece of film that continues to elude him. Mitchel Wu has a passion for artistic expression and storytelling that's led him from a career at Disney to work as a professional toy photographer. Wu talks with Toy Tales about his path to a career in toy photography and shares his advice for budding toy photographers.